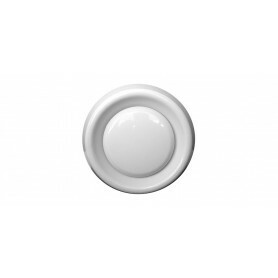 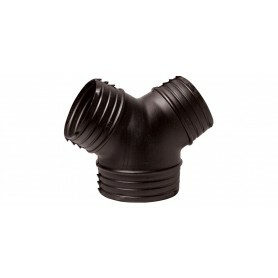 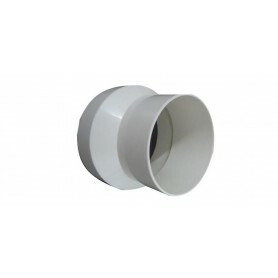 Ducting Accessories There are 18 products. 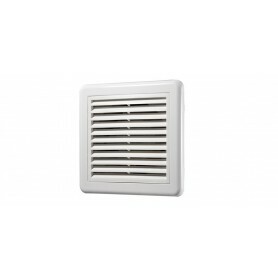 Exterior air vent with draft stopping gravity shutters. 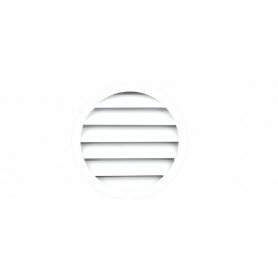 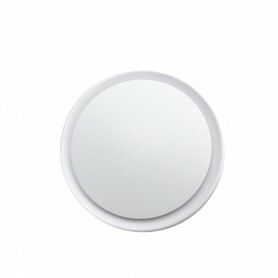 Fixed white inlet or outlet grille. 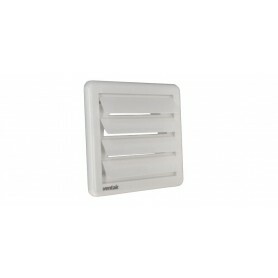 In-built bug mesh filter. 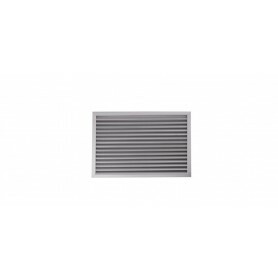 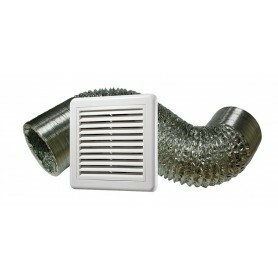 Quality aluminium ducting to suit most Ventair exhaust products.